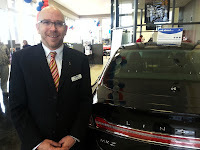 +Heiser Ford Lincoln once again proves ‘Anything’s Possible’ by sponsoring a special day with all test-drives earning a donation to charity on July, 13th, 2013. The “Drive 4 UR Community” event will run from 9 a.m. to 4p.m. at the dealership and benefit the Running Rebels. 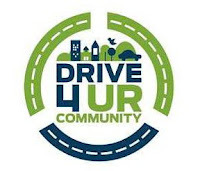 This marks a continuation of community-minded charity events at the Glendale auto group. 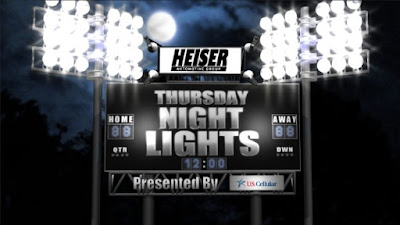 Heiser Ford Lincoln will contribute $20 per test-drive that Saturday to the Running Rebels community organization. The company has pledged up to $6,000 to the Rebels through this event. The day offers an easy way for supporters to help the charity, especially for those already in the market for a new vehicle. Those interested in joining Heiser Ford Lincoln in support of the Running Rebels can take a test drive at the dealership, located at 1700W. Silver Spring Dr. in Glendale, WI, on Saturday, July 13th. The Running Rebels have been dedicated to Milwaukee’s youth since 1980. By offering programs that focus on education and recreational activities, they provide positive alternatives to gang influences. Their goal is physical, mental and spiritual development.